Still wanting more of the Power Rangers movie vibe after seeing the newly released movie? Well, check-out BOOM! 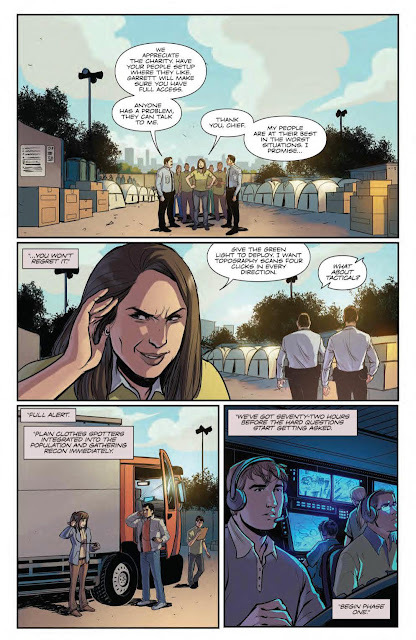 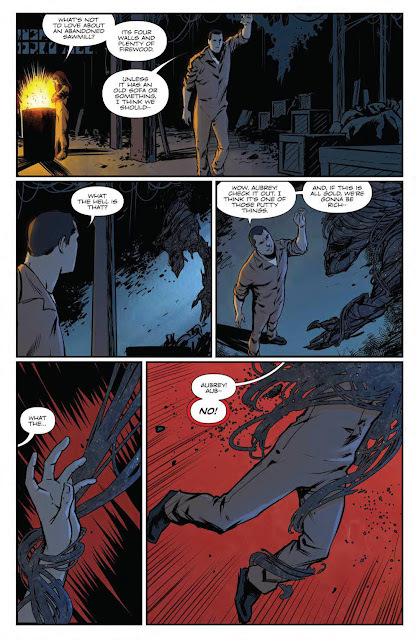 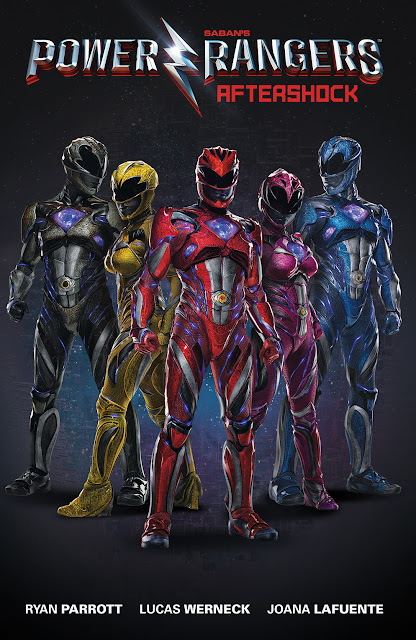 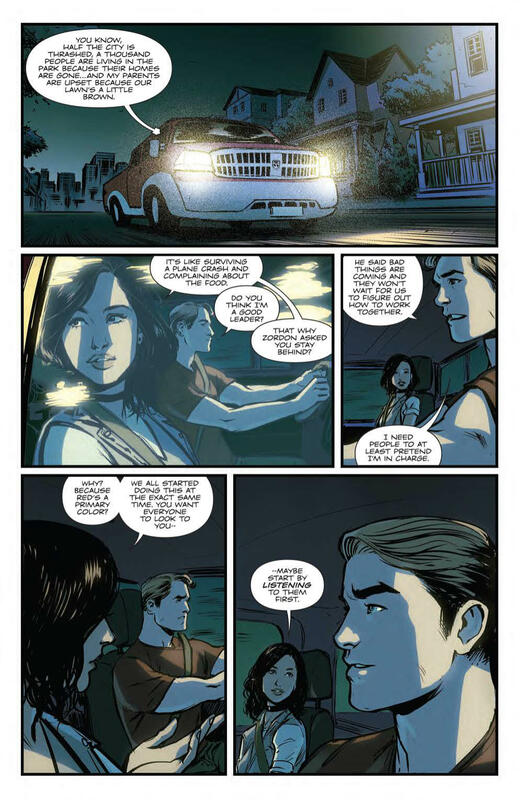 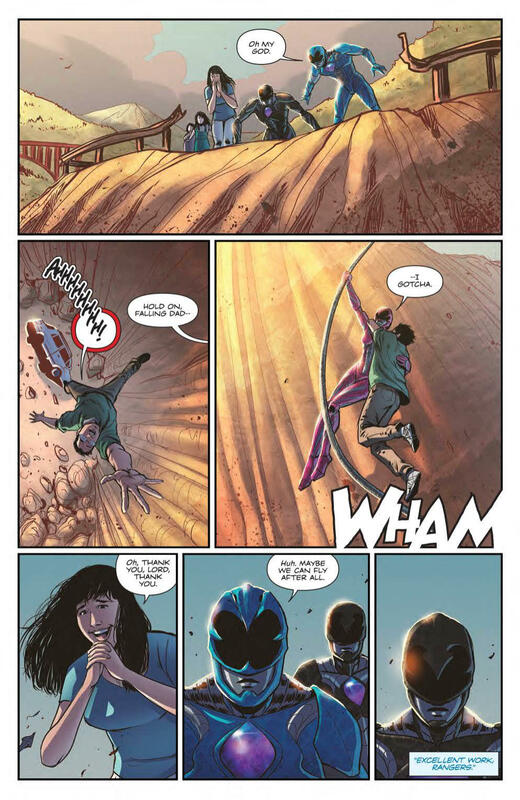 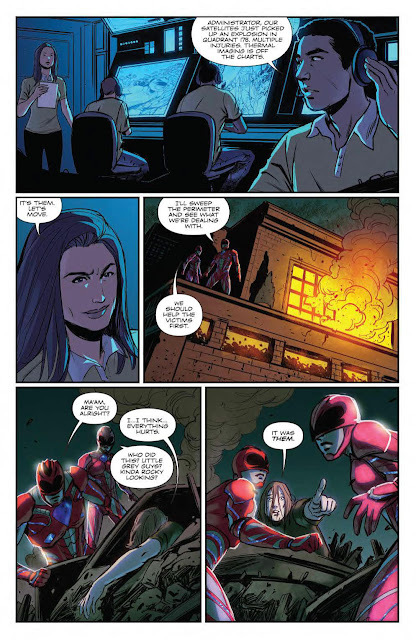 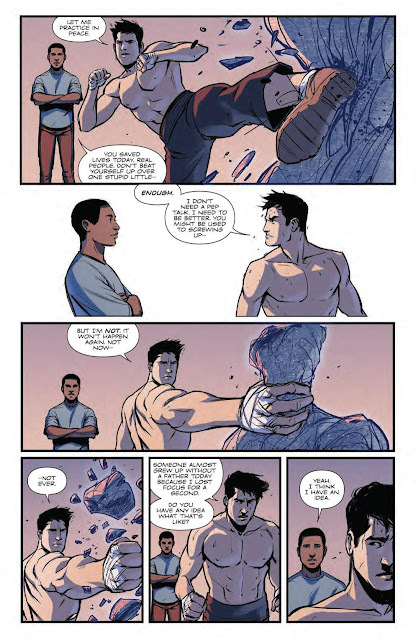 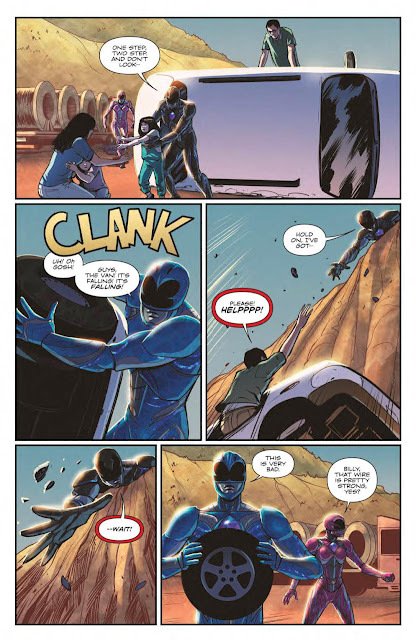 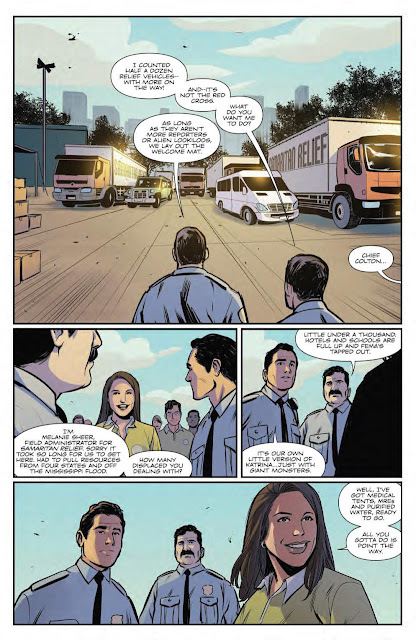 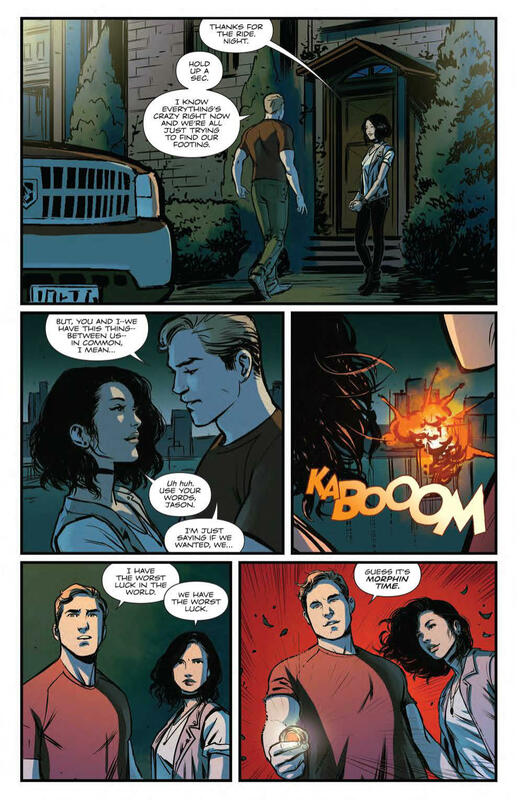 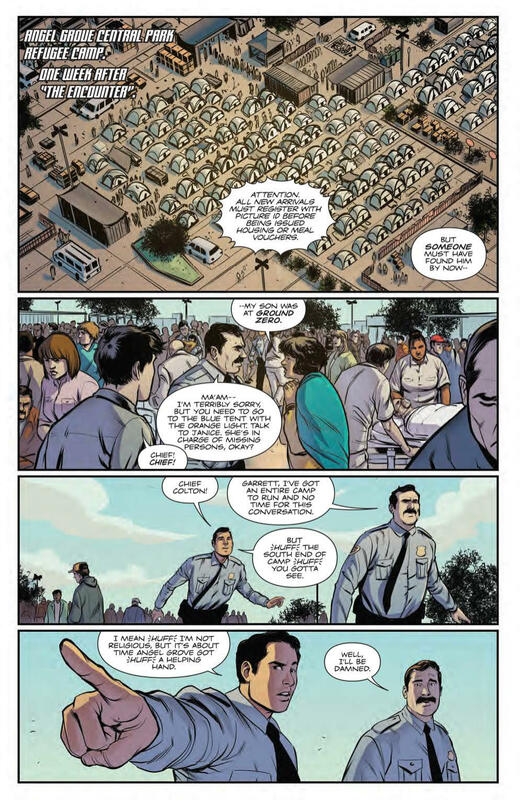 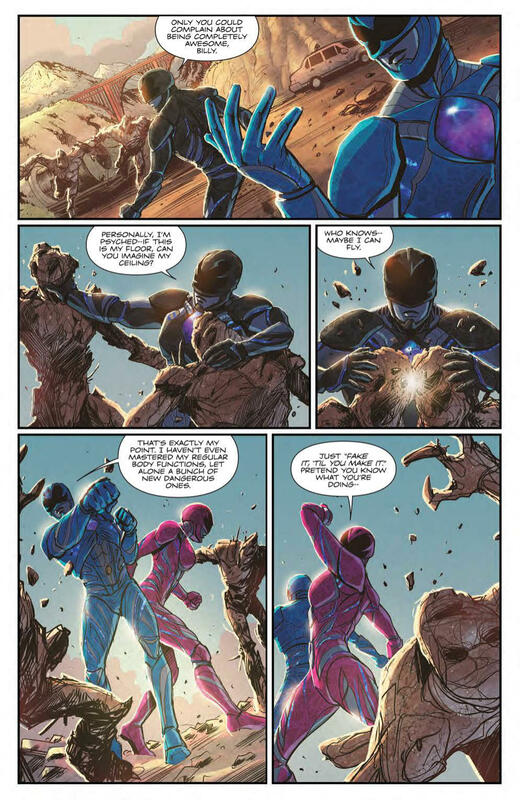 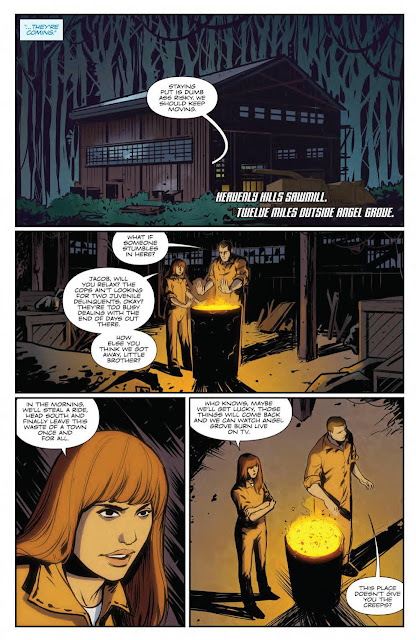 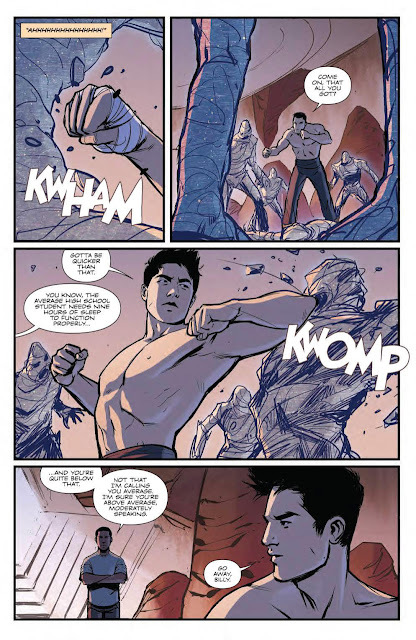 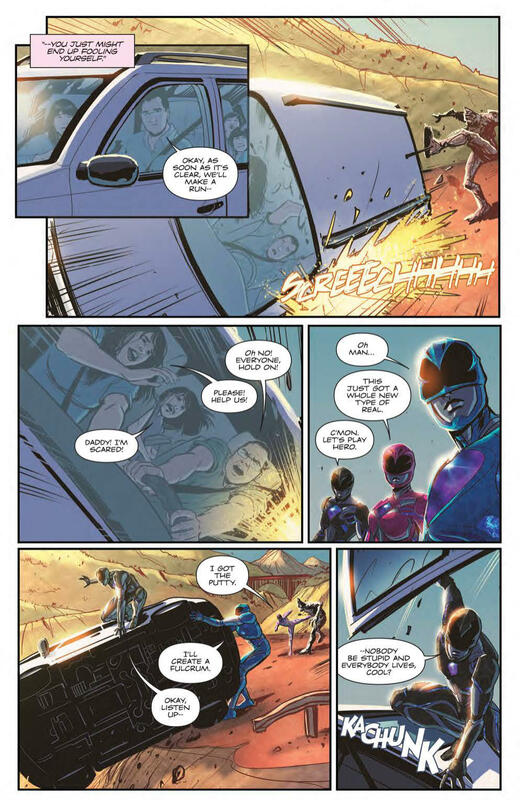 's 16 page preview of their newest offering, Power Rangers: Aftershock which is set in the movie universe! 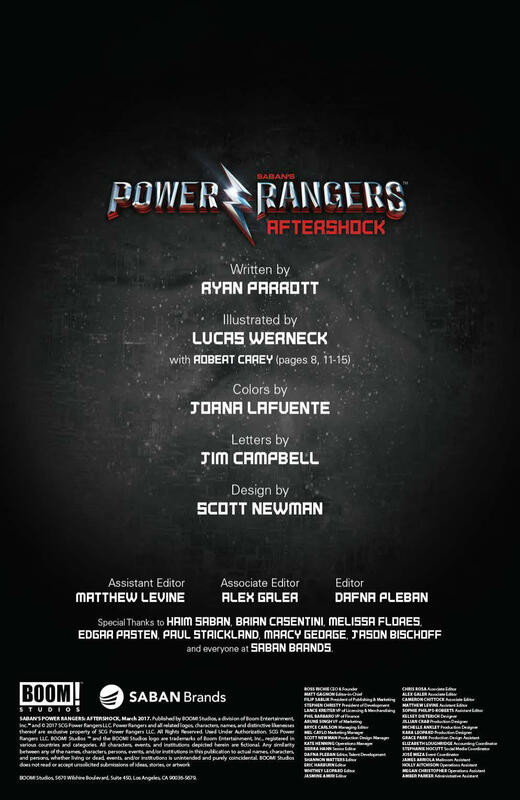 Want your very own copy? 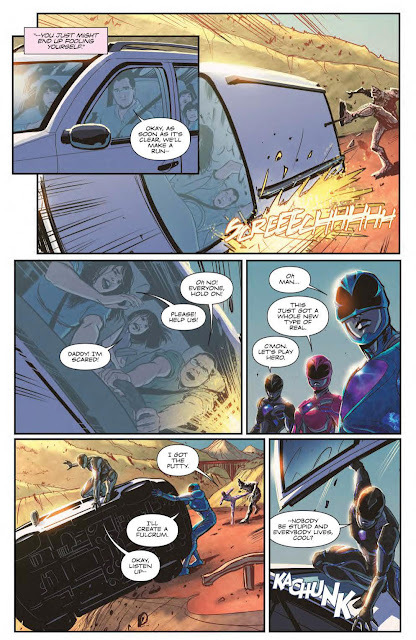 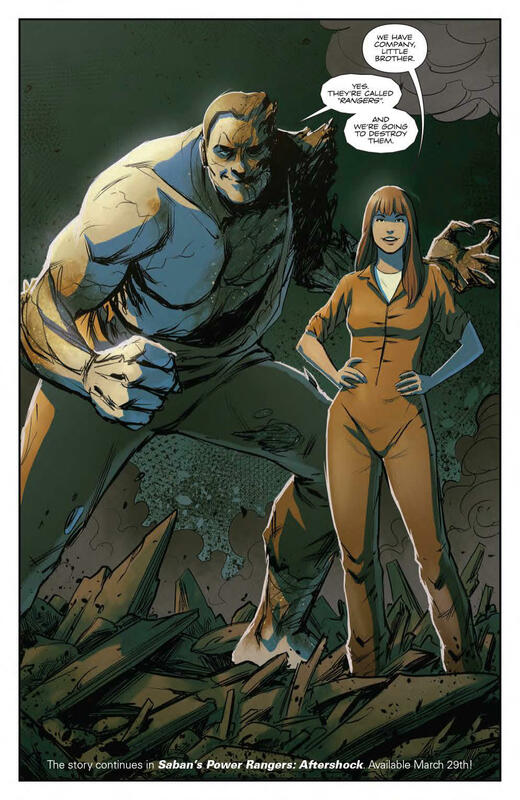 Power Rangers: Aftershock graphic novel is now available on your favorite comic book stores for the retail price of $14.99 and don't forget to buy the variant cover via Diamond!